Company Minutes & Resolutions Made Easy Anon. 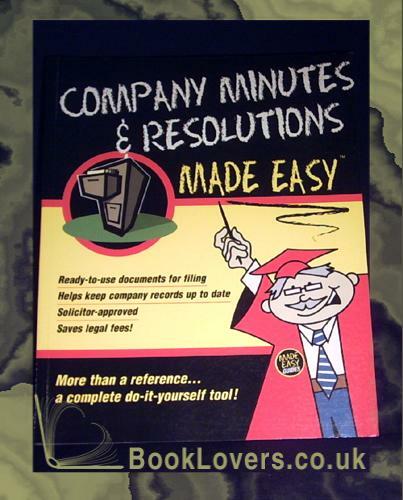 Company Minutes & Resolutions Made Easy - Anon. Size: 4to Crown (25 x 19cm Approx.). 189 pages.